If you are looking for a dedicated dentist to perform your oral surgery, the doctors at Southtowns Dental Services are here to help. With years of experience in wisdom tooth extractions, dental implants, gum surgery, and emergency care, you can be assured that you will be in good hands here. While the average mouth can only accommodate 28 teeth, most people will develop an additional 4 teeth by the age of 18. These additional teeth are your third molars, also know as wisdom teeth, and by the time they come in, there is no room for them. 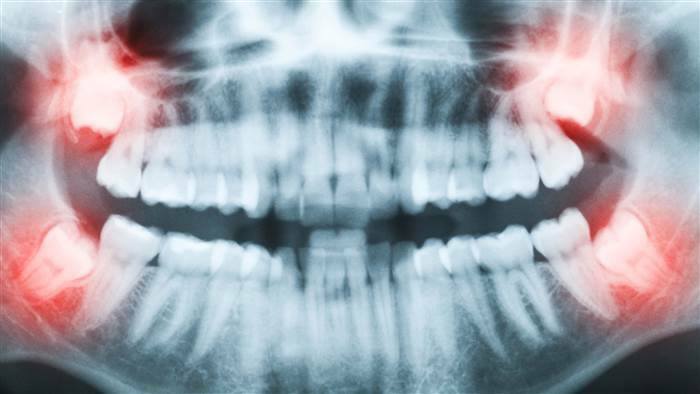 If you have experienced any negative symptoms resulting from impacted wisdom teeth, call Southtowns Dental Services immediately for a consultation. 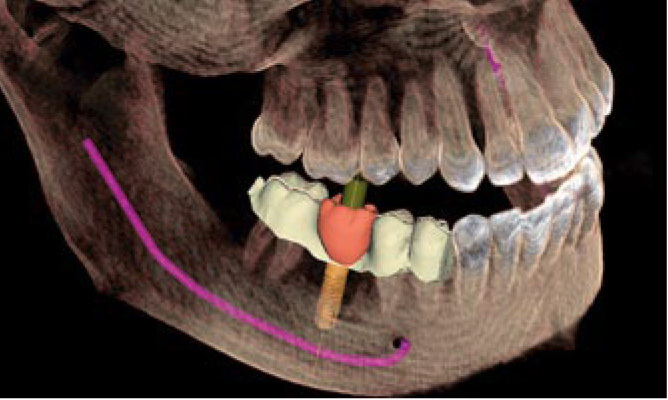 Click Here to Learn More About Wisdom Tooth Extractions! The best option available today to replace missing teeth are dental implants. Implants look, feel and function like your natural teeth while restoring your natural smile. They can also be used to stabilize dentures. At Southtowns Dental Services we use the latest in dental implant technology to give you the best results as quickly as possible. Call Southtowns Dental Services today to schedule your dental implant surgical consultation and get started towards your new smile! Learn more about dental implants here.